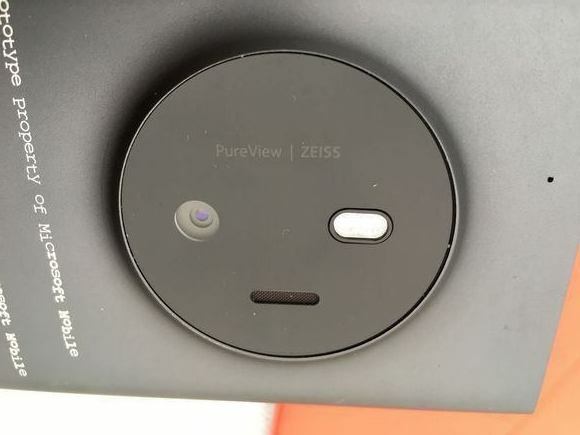 New photos of a prototype code named Microsoft/Nokia McLaren have leaked onto the Internet to show us how the Lumia 1020 successor would have looked like if it had been given green light in 2014. The McLaren was supposed to include a monster Lumia 1020-like camera and innovative 3D touch interface that would allow you to navigate the OS without touching the screen. This project was canceled in the middle of 2014, because Microsoft didn’t find it to possess enough potential in the light of the ongoing re-organization in the hardware division. 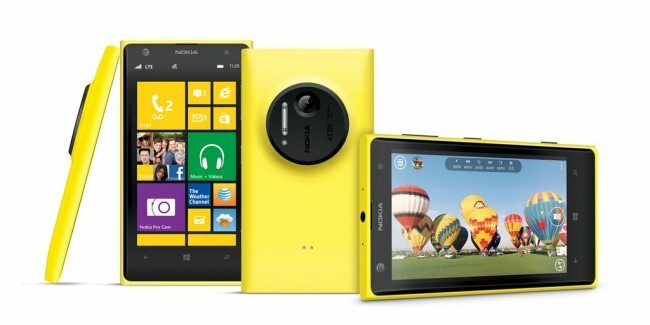 Nokia McLaren was clearly a successor to the mighty Lumia 1020. 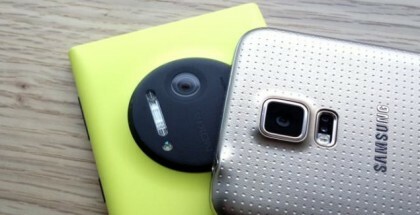 We can see both phones next to each other, and we cannot deny that the McLaren looks pretty ugly. 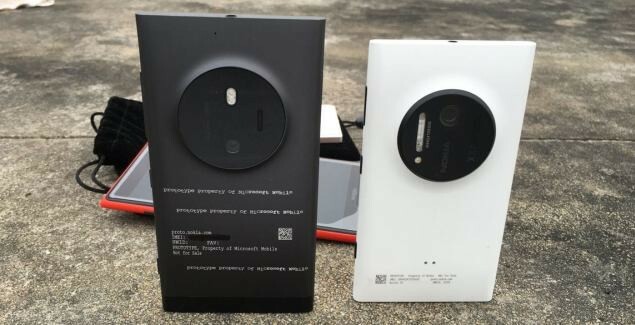 Microsoft announced in late 2015 two conventional flagships, Lumia 950 & Lumia 950 XL, which have great cameras in a much more discreet bodies. What do think? 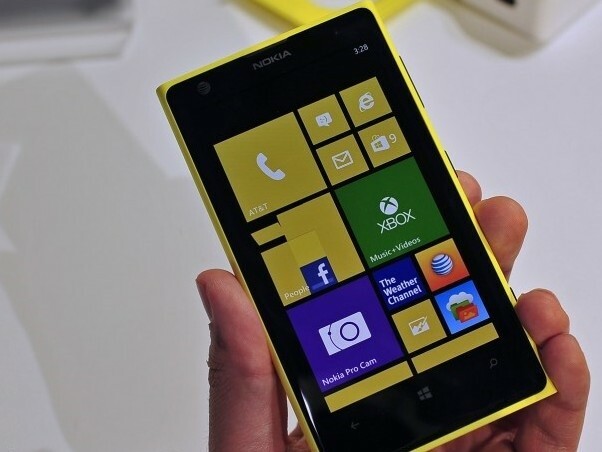 Does the world need a niche device like a Lumia 1020 successor?